10 Surprising Celeb Skills: From Eating Fire to Flying! Bet you didn't know these Celebs could do this! 10 Surprising Celeb Skills: From Eating Fire to Flying! Bet you didn’t know these Celebs could do this! 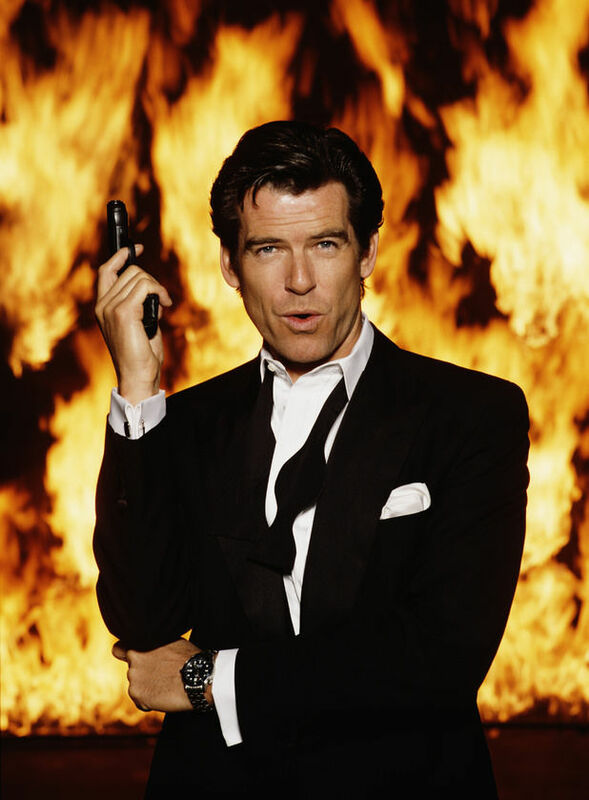 What is 007’s secret skill? The man can eat fire! While attending an acting workshop as a teenager he came across a professional fire eater offering lessons. It turned out a young Brosnan had a knack for it, so much so he was hired by a circus agent the same day! He spent the next three years eating fire as a living and he used his unique ability in multiple acting roles throughout his career. Another man meant for the circus. 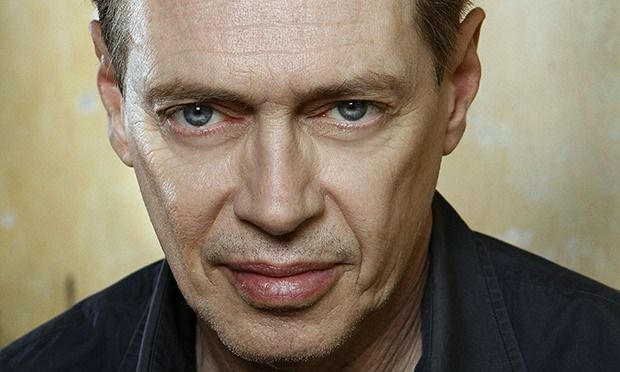 As a child Steve Buscemi dreamed of being a New York City street performer in the famously creative East Village, so he practiced on a daily basis throughout his youth. He has since used this unique skill on an episode of Boardwalk Empire, where he plays Nucky Thompson. The red headed TV host tap dances! Due to a strong childhood interest in black and white films, Conan took up tap dancing as he thought it was his best bet of making it in show business. In 2012, he surprised his audience by performing a tribute to that year’s Best Picture Winner The Artist, showing he’s still got it! Sandra Bullocks mother was a prominent German opera singer and voice teacher. As a youngster the actress toured with her mother, becoming fluent in the language. She even performed in the children’s chorus for her mother’s productions. She may be best known for playing curvy receptionist Joan Harris on TV’s Mad Men, but acting is not Christina’s only talent. Surprisingly she can play the accordion, even incorporating it into an episode of the show. 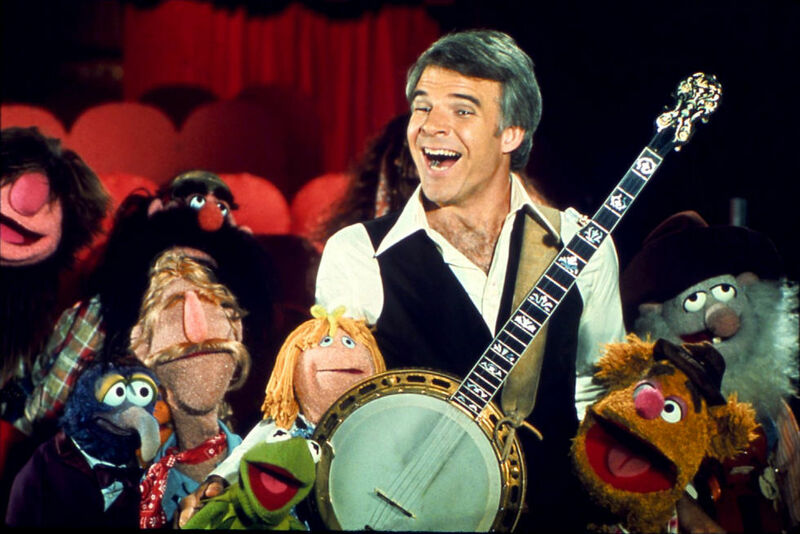 Although better known as a talented comedy actor, Steve has released multiple bluegrass albums and is a skilled banjo player. He picked the instrument up at 17 and has even won a grammy for his musical abilities. 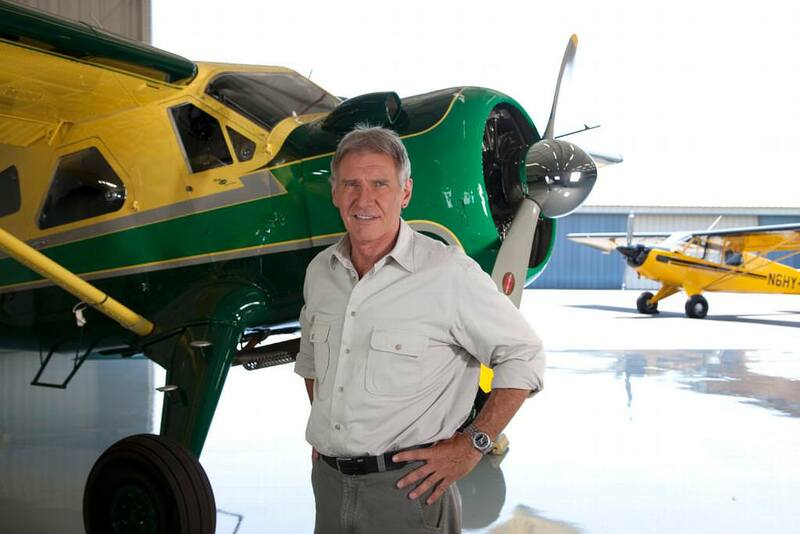 Han Solo can fly in real life and not just on screen! Before he was an international star Harrison took flying lessons, but stopped when it became too expensive. Now he can fly multiple air craft including both helicopters and planes and has an impressive aviation collection. A creative talent on many fronts, Kristen is also a skilled artist as well as an actress. Wiig was an art major during her days as a student at the University of Arizona, but she dropped out after taking an acting class and discovered her true life goal. Perhaps one of the more bizarre talents on this list, Aaron Paul can tell the gender of any dog just by petting its back, as he proved on Jimmy Kimmel Live in 2013. Acting legend Susan Sarandon’s surprising but not so secret obsession is ping-pong. She loves the game so much she opened her own ping-pong nightclub in New York City called Spin, and has even considered making a ping-pong focused reality show. I’m a freelance journalist and general arty person. I love anything creative and I have a degree in Fine Art as well as a Master’s in Arts Journalism. I’m passionate about fashion, feminism and bacon, and have a morbid streak that can only be satisfied with pizza and horror films. Follow me on Twitter for more of my random ramblings. The Makers Of The Lego Movie Are Making a Lego Batman Movie… Find Out More Here! 8 Critically Endangered Animals You’ve Probably Never Heard Of – #3 Will Break Your Heart! You know about giant pandas and mountain gorillas, but did you know about these other critically endangered creatures? These beautiful images will break your heart! So what are the cast of the show Breaking Bad doing today? Read on to find out.